If you’ve been attending Inman Connect New York for some time, you’ll already know Sean Carpenter well. And if this is your first time, you’ll want to add him to your list of folks to meet. A long-time advocate of the Connect experience, Sean often acts as an unofficial host for many of the post-session gatherings, happy hours and discussions once the tracks break for the day. We recently spent some time with Sean to understand what keeps him coming back to New York every January. I was in the first group of Inman Ambassadors, which has become a visible fixture in the landscape of Inman Connect events. Other than a very brief visit to New York City during my college years (which didn’t end well when my car was broken into and my roommate had all his clothes stolen), it was my trip into the Big Apple. Between the buildings and bigger personalities at the event, it was such a fun week. I probably walked enough to qualify for the New York City Marathon and simply remember the non-stop agenda and pace that the week took. The coolest thing was the mixture of real estate, technology and outside business that really intrigued me and had me hooked on the Inman experience. As great as the networking is at Inman Connect, do not travel all the way to NYC and skip the sessions. Instead, get to the sessions early and reserve your seat then start meeting people. Say hello to people you’ve “seen” online and follow the tweet stream. Find out who is speaking in which rooms, and meet the speakers and panelists before the sessions, or simply connect with people online while you’re there. There will be plenty of time for personal meet-ups and relationship building after the educational sessions, but remember why you come to Connect — to learn, grow and add value to the customers, clients and community you’ll return to when you leave New York. Even if you’re there on your company’s dime, ask yourself what sessions you’d be most engaged in. If you choose a session you aren’t passionate about just because it sounds cool or cutting edge, you’ll quickly find yourself distracted by emails or trolling the Twitter feed (#ICNY) for sessions that actually pique your interest. That being said, don’t leave the general sessions when you see a speaker who isn’t in real estate. The most memorable Inman sessions I’ve attended had nothing to do with real estate, but everything to do with customer service, innovative thinking, overcoming challenges or standing out. The real estate industry has much to learn from brands like Starbucks, Apple and Marriott; we need to start finding ways to attract the consumer before they even think of what we do, sell or serve. The general sessions are full of great speakers — don’t miss them. 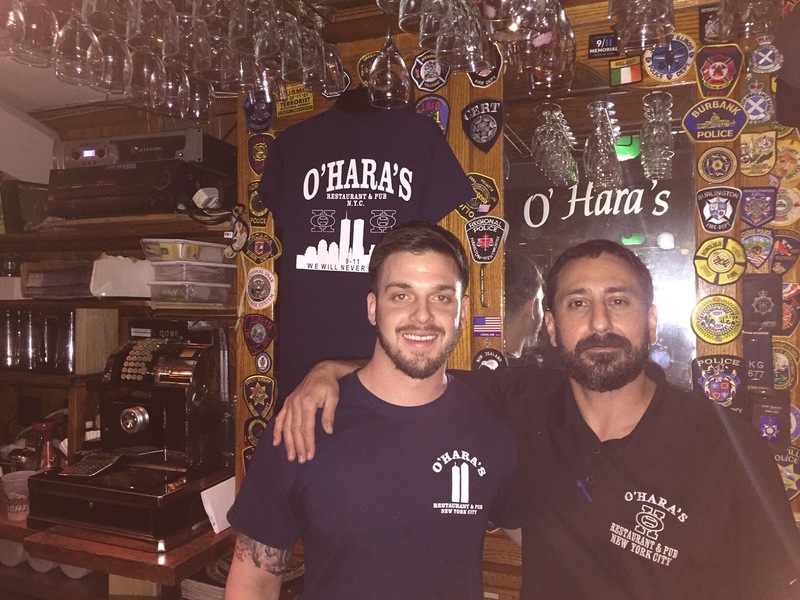 And make sure you visit O’Hara’s Pub down near Ground Zero — it’s the one place I recommend to every first-time NYC visitor. I’ve felt a personal obligation to tell others about this place since I discovered it during my first visit to NYC. In fact, I usually try to host the Unofficial Official Inman Connect Kickoff Happy Hour there. (This blog post will give you some insights into why this place creates such an emotional bond with visitors). Do it. 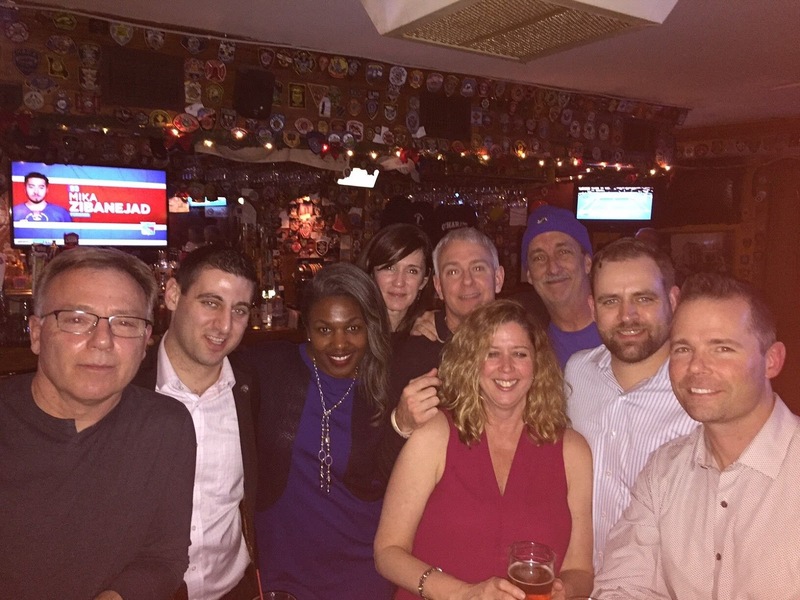 There is no better place on the real estate calendar to build relationships, solve problems and have fun. If it is about finances, find a way. The ROI will most definitely be there. Maybe not immediately, but between the knowledge, relationships and enthusiasm you leave with, you will turn the cost of attending into some serious capital. If it’s about timing and how busy you think you are, remind yourself that it’s January. You can move things around and reschedule the things that aren’t urgent or important. The amount of business you stand to create from this will be perfect to return back to. And by the time Inman Connect San Francisco occurs, you will be ready for a few days off. Want to connect with Sean? Find him on Facebook, Twitter and LinkedIn.